How To Sell A Vancouver Condo # 1 | Mortgage Penalties? Welcome to Episode 1 of How to Sell Your Vancouver Condo. 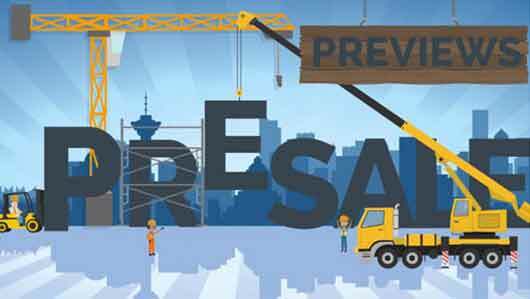 This series of videos will give a detailed step by step explanation of how to sell a condo in Vancouver. Please feel free to contact me at any time if you have a question! Use this form to find out how to sell your home sooner and for more money. Most people in Vancouver have a mortgage on their condo. Those fortunate people who don’t have a mortgage on their condo, go ahead and skip to Episode 2. I Pay A Penalty if I Want to Sell My Condo? What?! When a borrower gets a mortgage on property the borrower signs a contract (the mortgage) that commits the borrower to pay the lender a series of payments over a specified period of time. If the borrower wants to end this contract early, the lender has to be compensated. In this case that would be a mortgage penalty. Talk to Your Mortgage Lender First, Before Anyone! Jessi Johnson of the Jessi Johnson Mortgage Team was kind enough to come to meet with me to explain the two types of penalties when a mortgage is ended early. For a variable rate mortgage, the penalty is generally 3 months interest, which in most cases is not that much because variable rate mortgage interest rates tend to be lower than fixed-rate mortgages. It can get VERY EXPENSIVE when ending a fixed rate mortgage on your Vancouver condo because they can be subject to an IRD or Interest Rate Differential. Jessi also has a great Interest Rate Differential Calculator on his site that you can use to see how big a penalty you may need to pay if you want to sell your condo in Vancouver. When in Doubt, ASK YOUR LENDER AND GET IT IN WRITING! If you’re not sure what your penalties make sure to ask your mortgage lender and they should be able to tell you how much your penalty is to end your mortgage early. If you’re selling a revenue property, be sure to speak to your accountant. There may be tax implications when selling an investment property. I will cover selling investment properties in detail in an upcoming series of videos. 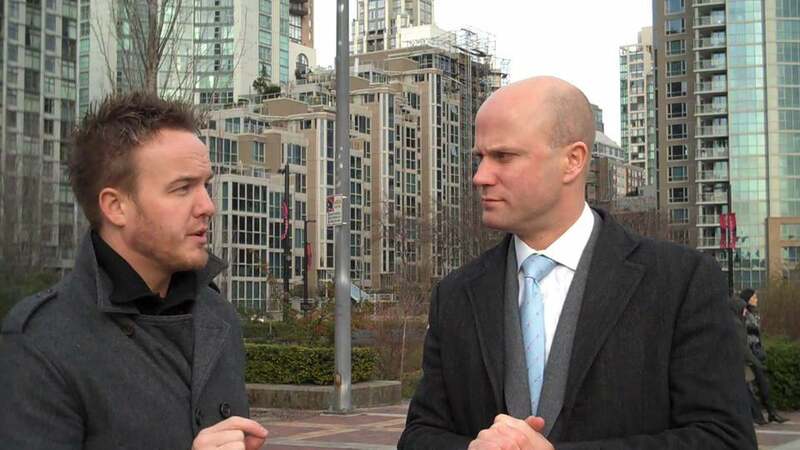 Be sure to check out Episode 2 of How To Sell Your Condo in Vancouver: Taxes on the Sale Proceeds! Not Selling? 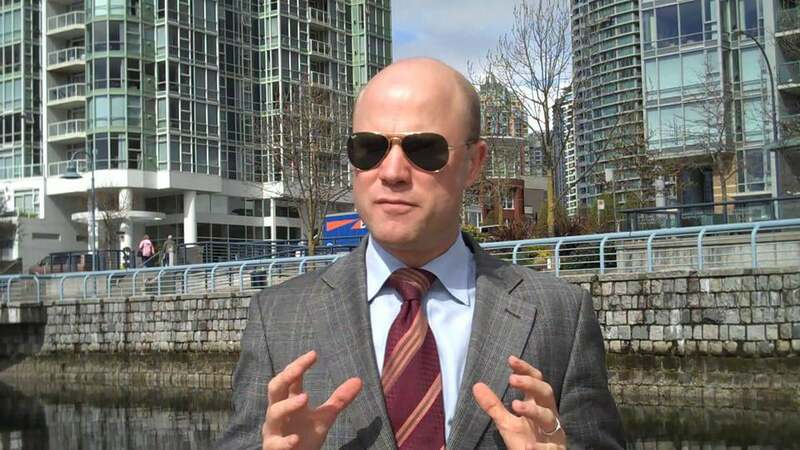 Check out How to Buy a Condo in Vancouver! 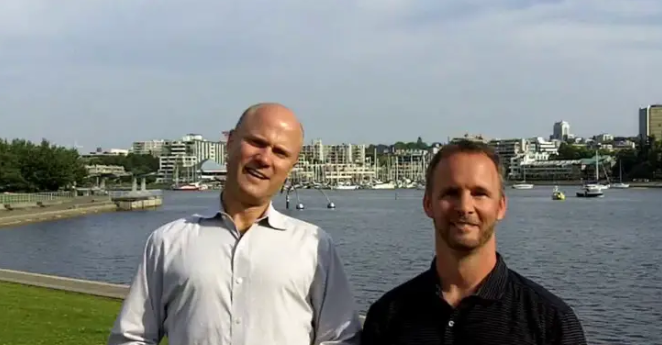 New 2011 Mortgage Rules and Real Estate in Vancouver with Mike Stewart & Jessi Johnson Part 1 of 3 Amortization! First Time Home Buyers Guide Vancouver – Episode 2 – Where to Buy! What is a Home Inspection in the Vancouver Real Estate Market?